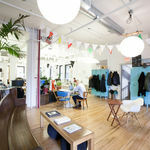 Situated in the thick of a thriving cultural community. 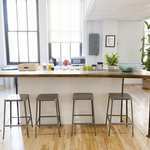 Steps away from MoMA PS1 & walking distance from the river. 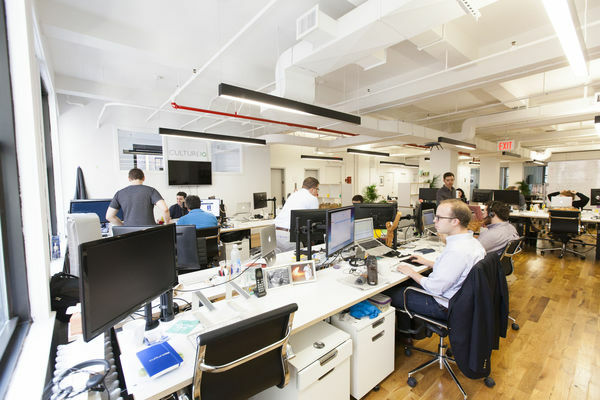 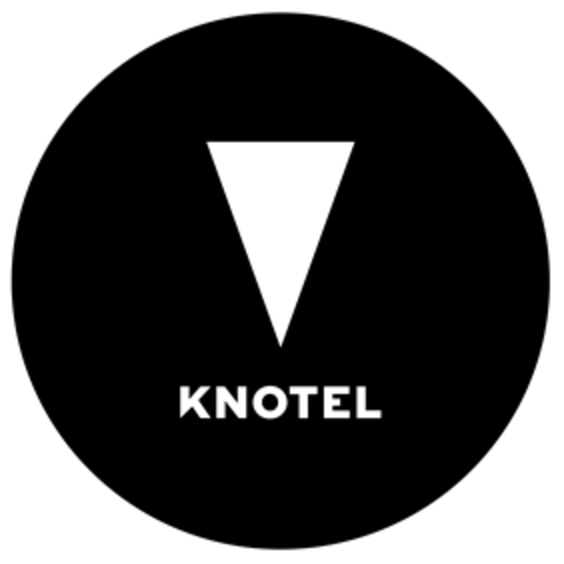 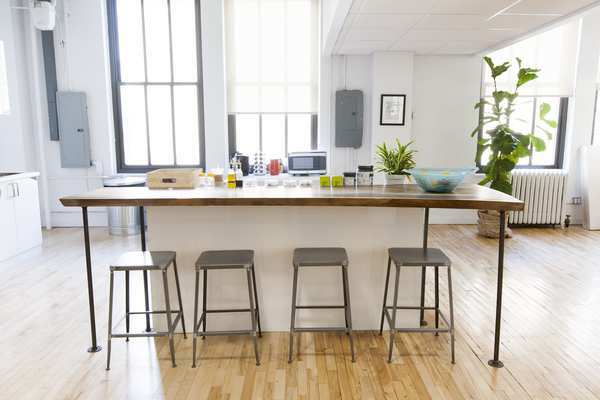 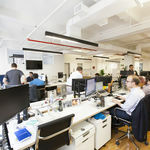 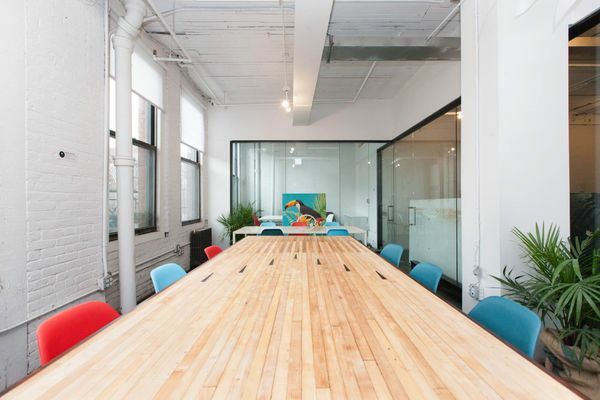 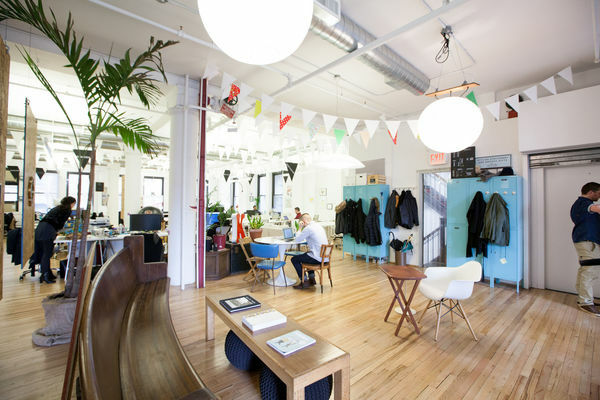 Knotel LIC is situated in the thick of a thriving cultural community. 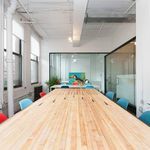 Steps away from MoMA PS1, walking distance from the river, and easily accessible by the G, 7, E and M trains, Knotel LIC is a hot spot just waiting for your team.